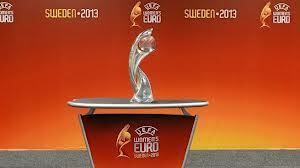 England has been pitched alongside France, Russia and Spain after the draw for the UEFA Women’s Euro 2013 Finals held in Gothenburg on Friday evening. 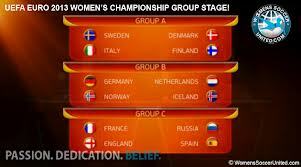 The quartet has been placed in Group C and all of the Three Lions’ group matches will take place in Linköping in the south east of Sweden. Hope Powell’s side will open up against Spain on Friday 12 July, before they take on Russia on Monday 15 July, rounding things off against France on Thursday 18 July.